A poll was conduced on Twitter by DNA which revealed people's favorite. Indian cricket team has had 33 Test captains so far, but who is the best as per the die-hard Indian fans? 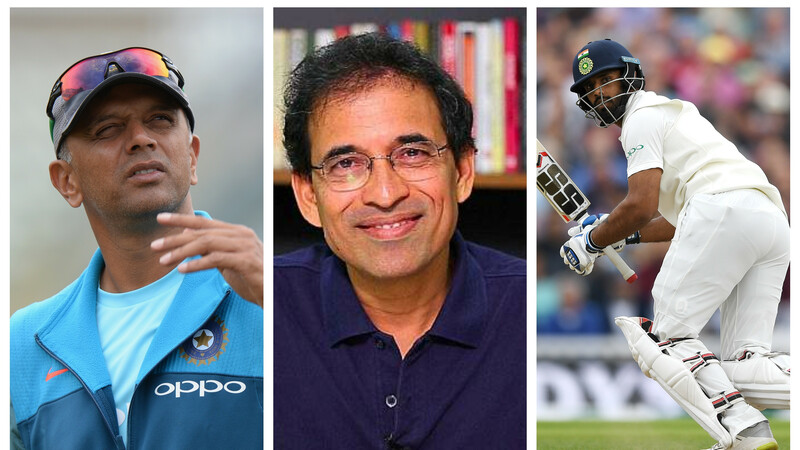 DNA conducted a public opinion poll on Twitter where they asked to rate the better captain among the given options - Virat Kohli, MS Dhoni, Sourav Ganguly, and Rahul Dravid. The results were pretty much one-sided as the former Indian captain and predecessor to Virat Kohli; MS Dhoni received 53% of 8,635 votes, which is over 4576 people. The other captains in the list Kohli, Dravid and Ganguly received 13%, 11%, and 23%, in that order. It is an arguable topic to pick someone as the best captain to lead the Indian side. 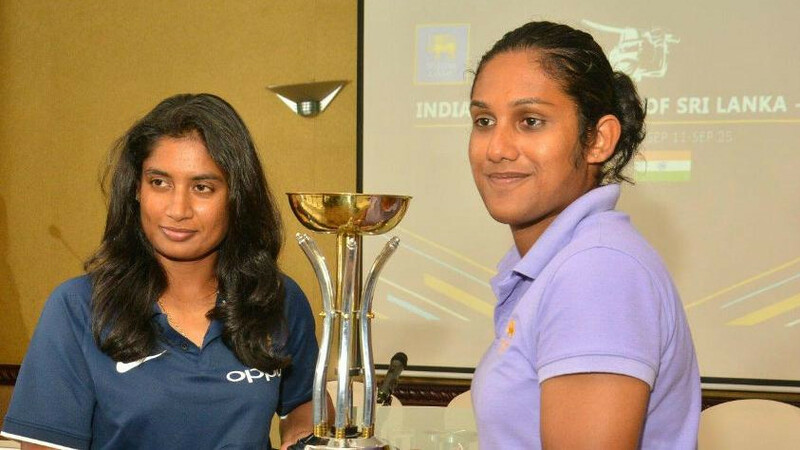 But all four captains in the poll have made a major contribution to the Indian cricket. India played 49 matches under Ganguly, out of which they won 21 and lost 13. His captaincy stint started from 2000 and ended in 2005. 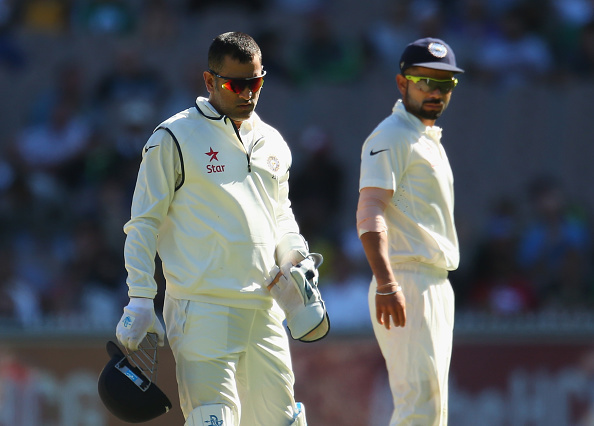 There are only seven captains who have led India in more than 30 Test matches. Mansur Ali Khan Pataudi captained India in 40 matches, Sunil Gavaskar in 47, Kapil Dev in 34, Mohammad Azharuddin in 47, Ganguly in 49, Dhoni in 60 and Kohli is currently at 40 with many more matches to come. Dravid has been the leader of Indian Test team for 25 matches in which India won 8 and lost 6. 11 games saw no result. Dhoni, in his 60 matches as captain has the highest number of wins (27), but India's overseas record under him was very poor. India was whitewashed in England and Australia in 2011 during his captaincy stint. Who do you rate better as Indian Test captain?